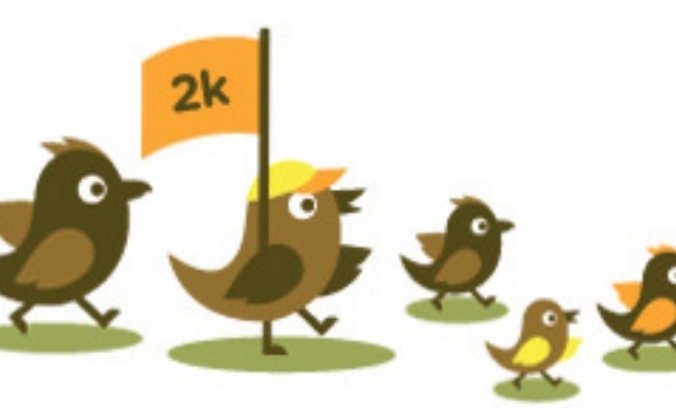 Want to learn how to crowdfund? 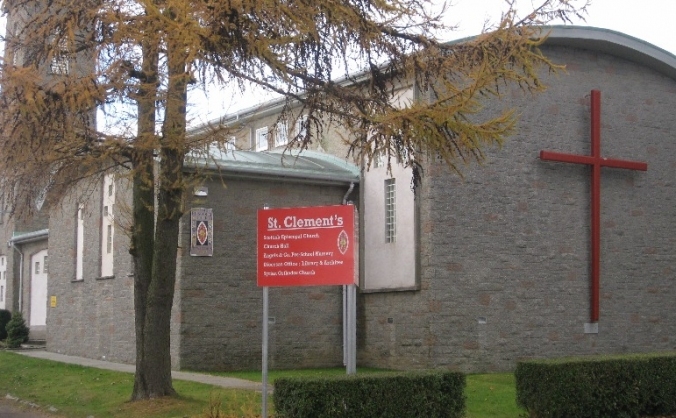 Catch up on our recent series of online workshops. Together we can deliver The Bridge! 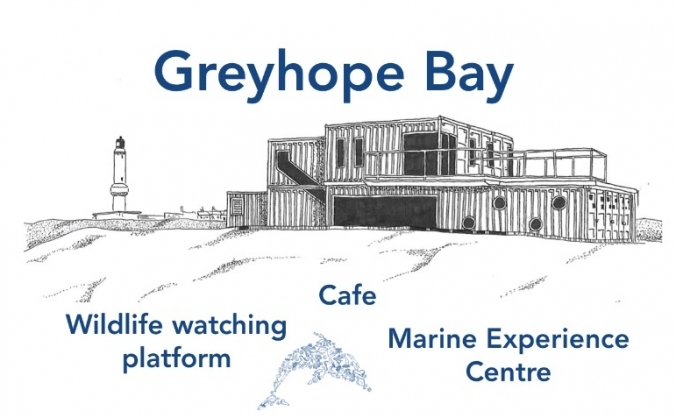 A new centre using converted shipping containers that will deliver Greyhope Bay ideas in 2019! 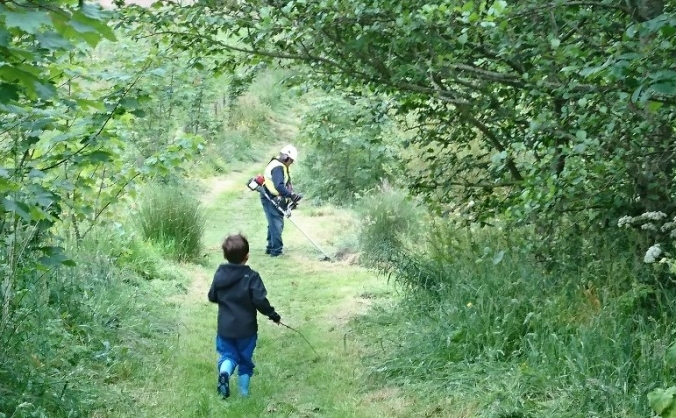 The Cove Woodland Trust aims to buy 16 acres of land to hold in trust for the community of Cove and protect as a nature park. 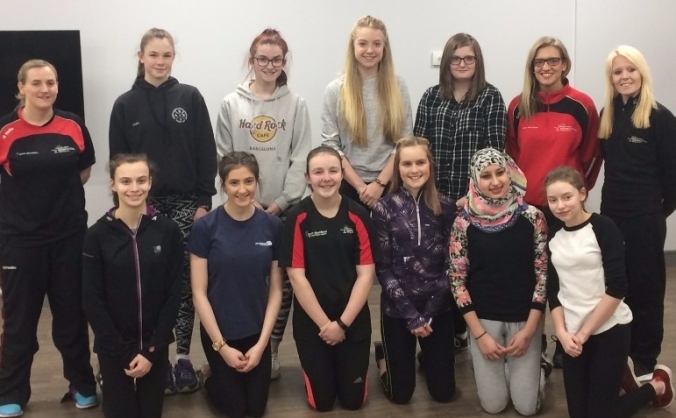 The Active Girls Committee aims to be positive role models to get more girls active in Aberdeen!! 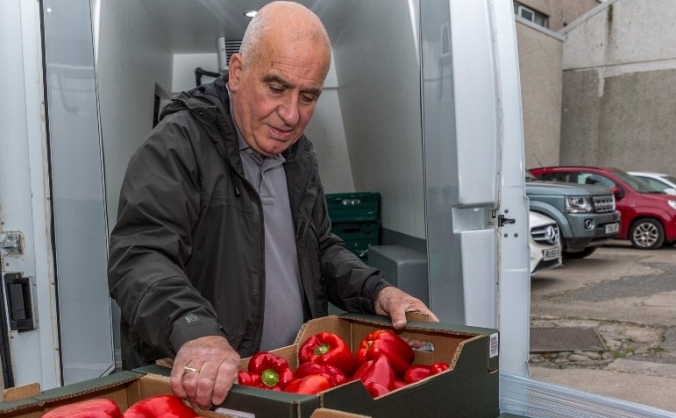 ‘Tuk In’, a mobile community café is a quirky, innovative, environmentally friendly way of working to tackle food poverty and food waste.